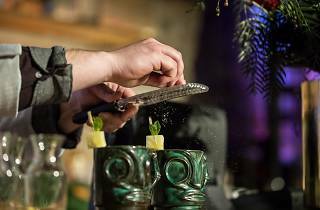 The bartending alumni of Eau De Vie will be reuniting for one special night, celebrating the drinks that established the Darlinghurst cocktail haunt as one of the best in this fair city. In collaboration with the House of Angostura three of Eau de Vie’s most loved staff will be hitting the bar up for a night of excellent drinks. Former EDV head bartender Max Greco (you'll now know him from his own Italian rock'n'roll bar, Vasco), Luke Redington (the man behind the great Hello Sailor) and Black Pearl's legendary Dan Gregory will all be shaking the tins for one night only. 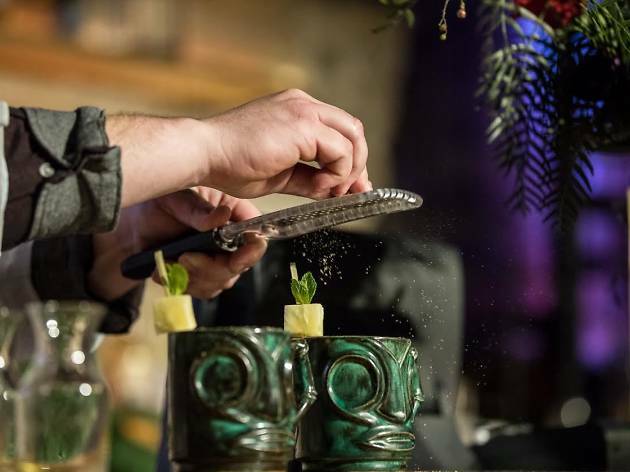 Usually school reunions are a boozy affair, but never has the calibre of the drinks been this high, so expect delicious Angostura tipples including the Smokey Rob, Old Fashioneds, the Money to Burn and Yuzu Mules.